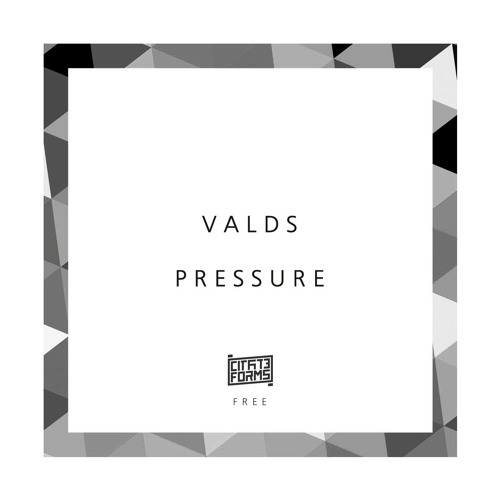 After 8 months, we launch the second free release of our label from the Moscow producer Andrew Valds. This work is saturated from beginning to end with dark & dense motifs of our beloved Drum & Bass sound. This track can be downloaded from our Soundcloud channel. We will be very happy with your support. Follow Andrew Valds @djvalds Andrew, 23 years old. Got involved into drum & bass music at the age of 15. After some time he tasted more underground and old school-ish vibes and as a result, stated Neurofunk and Techstep as his favorite styles of d&b, since they got those dark atmospheres, deep basses and powerful reeses! At the age of 18, he started writing music with minimalistic elements and in July 2016 got a release on free VA EP - Enslaved at Hyperion Audio label. Exactly after his release there, he understood, that he found his style. In April 2017, he released another EP on Ice Records, with support from Jam Thieves and Playaz.